You can support your church through your every shopping and giving at no extra cost! Amazon will donate 0.5% of eligible purchases to a charity of your choice, simply by shopping through smile.amazon.org! It’s the same Amazon at the same prices, no extra purchases or fees apply. Simply go to 2eb.ch/amazon for your next Amazon purchase and designate “Second Ebenezer Church” (of Detroit) as your charity. Kroger supports nonprofit organizations in the community by making a donation each quarter. To have your grocery purchase count towards a donation to Second Ebenezer, simply enroll your Kroger Plus Card designating Second Ebenezer Church as your charity of choice. Enroll at krogercommunityrewards.com or call 877.576.7587 to enroll your plus card number. *You must re-enroll each year and scan your Kroger Plus Card with each purchase; no additional fees or purchases necessary. 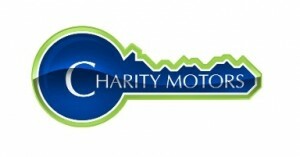 Charity Motors accepts donated cars (running and non-running) for the repair and resale to low-income families. The proceeds can be designated to the church or charity of your choice. When you donate, you’ll also receive the fair market blue book value tax deduction immediately, not just when the car sells. 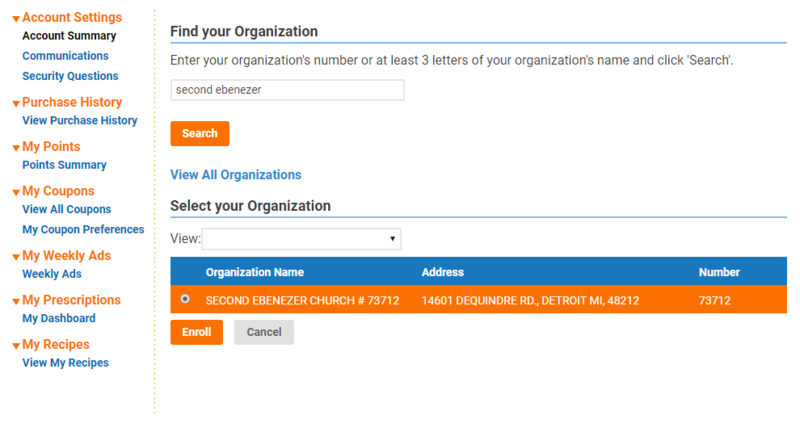 Simply designate Second Ebenezer Church of Detroit as your charity of beneficiary when you donate your vehicle. For more info or to arrange a pick-up, you may call 888.908.CARS (2277) or visit CharityMotors.org.